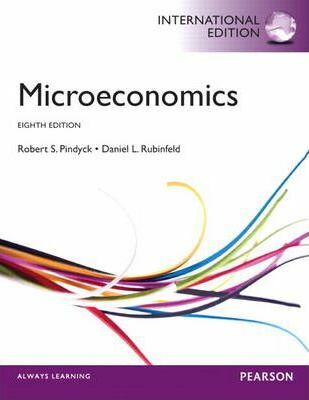 For undergraduate and graduate economics majors who are enrolled in an Intermediate Microeconomics course. This edition includes a number of new topics, updated examples, and improved exposition of existing materials. Please note that the product you are purchasing does not include MyEconLab. This title can be supported by MyEconLab, an online homework and tutorial system designed to test and build your understanding. Would you like to use the power of MyEconLab to accelerate your learning? You need both an access card and a course ID to access MyEconLab. Go to www.myeconlab.com to buy access to this interactive study programme.